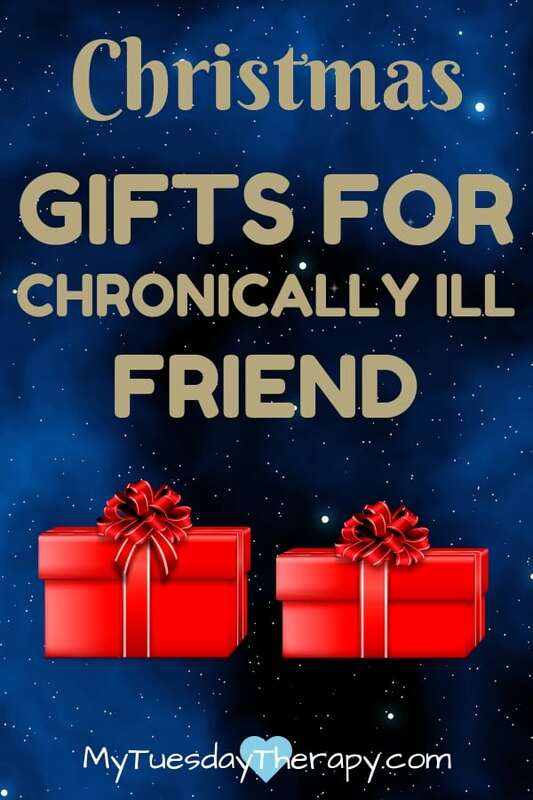 Are you looking for gift ideas for a friend with a chronic illness? You have come to the right place. You can put a smile on your friends face with these thoughtful gifts! In these suggestions, you will also find gifts that cost you nothing but time. 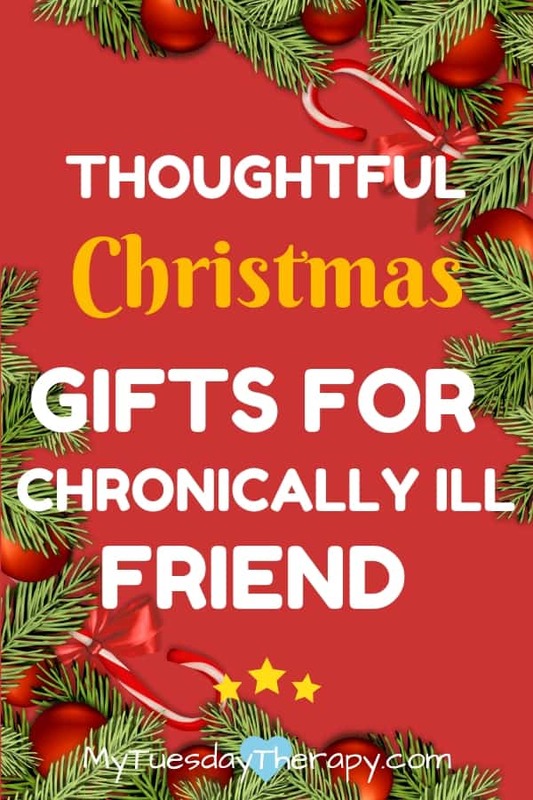 I acknowledge that there are many different kinds of chronic illnesses so obviously all of these are not suitable for everyone but this Christmas Gifts for Chronically Ill list will give you some awesome ideas. This post contains affiliate links. If you choose to purchase via these links, I’ll get a small commission at no extra cost to you. Thank you! These adjustable tables come handy when you want to work on your laptop right at your bed. Anyone would be delighted to receive this beautiful bamboo laptop tray to be used in bed. It has a little drawer to hold pens, adjustable legs and it is designed to keep the laptop from overheating. A bed rest pillow provides a great support for sitting in bed. You can lean on it and get comfy while reading, watching movies, or having a little chat with a friend. The Husband Pillow that has a removable neck roll pillow comes in various colors. It is filled with shredded memory foam and has a microsuede cover. It comes with a money back guarantee. And an added plus: extra covers are available for this one! This pillow would be such an awesome gift for someone who spends a lot of time in bed. Another lovely option is the Reading Pillow. It comes in two beautiful colors. And the cozy cover is removable and machine washable. It also has a convenient, durable handle to carry it from room to room. Body pillow makes it easier to get comfortable in bed. The bamboo combination memory foam pillow has many nice features like the Kool-Flow cover that keeps you from overheating at night. It is hypoallergenic and made by using eco-friendly foam. It also is machine-washable. They also say it never goes flat! Books make great presents whether it is a comic book, romance novel, biography or fantasy fiction. So many options to choose from. You can even find books on CD or mp3 Which is very helpful for those who are just too tired to read. You could of course go and read a book to your friend! That would be a great gift! Receiving mail puts a smile on everyone’s face. Buy a magazine subscription or send cards or letters on a regular basis. Offer to take your friend to shopping, museum, sightseeing etc. Going out with someone who understands your limitations takes off the pressure and helps to enjoy the outing. Amazon prime subscription is another awesome gift idea for the chronically ill. With this present you’d provide your friend an access to movies throughout the year! Offer to do grocery shopping. That would be so helpful and appreciated. You could also offer to clean the house or buy a housecleaning service. If your chronically ill friend has kids, have them over for a day. Give the kids rides to events. Gift card to a restaurant that delivers. A gift card for a massage. Also a gift card for a place to buy supplements. For example Pureformulas: High quality supplements. Fast, free shipping. Emotional support. Be the listening encouraging friend. 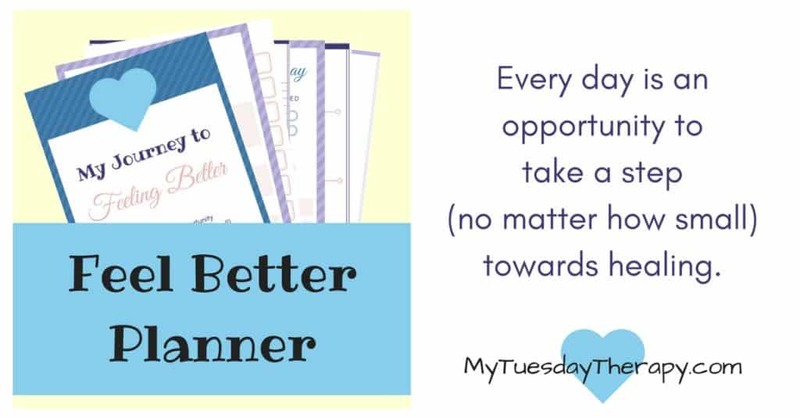 My Journey to Feeling Better planner is helpful in creating a plan for a recovery or as the name says “feeling better”. No list would be complete without mentioning fuzzy socks and nice comfy robes. and of course the adult coloring books. Your friend is very blessed to have you as a friend. You are taking the time to trying to figure out how you can bring joy to her. 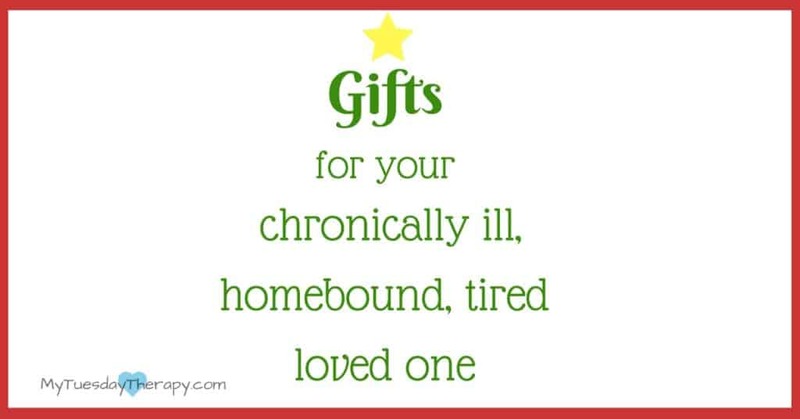 I hope this list of gift ideas for chronically ill helps you out in making a decision on what to buy.